Tax credit for green home improvements have been extended. 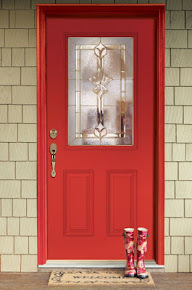 For those of you who purchased a qualified exterior door in 2012 or plan to in 2013, Federal tax credits for energy efficient windows and exterior doors have been extended through 2013. 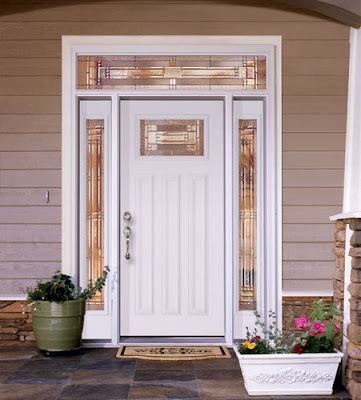 - Installed in the taxpayer's owned primary residence to improve an existing home. - ENERGY STAR qualified in the region where they will be installed. - Aggregate amount of credit is limited to $500. Taxpayer is ineligible for this tax credit if this credit has already been claimed by the taxpayer in an amount of $500 in any previous year. The maximum tax credit for all improvements made in 2011, 2012, and 2013 is $500. 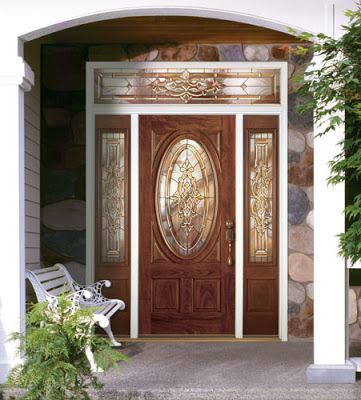 - Purchase qualifying exterior doors. Look for the NFRC label on your product and make sure the U-Factor and SHGC ratings comply with the ENERGY STAR requirements for your region. 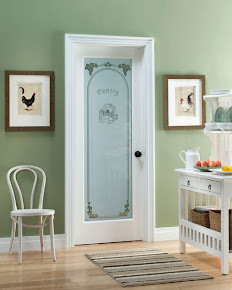 Now you can read what our customers have said about our doors and services on our website. "Door arrived prompt, well packaged and in perfect condition. Love the looks of it even more now that it is installed." "Please know that I will not hesitate to pick your company's products because of its workmanship and its service after purchase. Thank you. I wish you and those about whom you care a happy and healthy holiday season." For more customer feedback and reviews, please visit our website. Do you have a review, suggestion or photos to share?